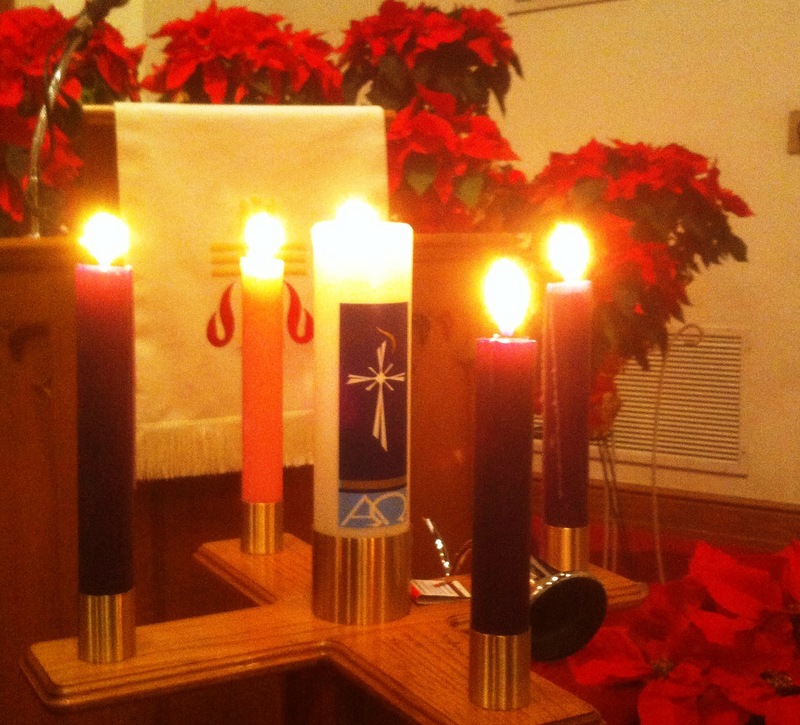 December 1 – Worship Service to welcome new members coming from Tyler Place Presbyterian Church. Pastor Robert Hagel will give the sermon as we welcome Tyler Place’s assimilation into Oak Hill. A reception will be held in the Large Assembly Room following worship. December 8 – Christmas Cantata. The Chancel Choir presents “The Other Wise Man” under the direction of Susan Brown, our Minister of Music. December 15 – Children’s Program. The children and youth of Oak Hill present the musical “Star of Wonder”, Darrell Yearwood and Susan Brown directing. December 24 – Christmas Eve Service will be Tuesday, December 24, at 6:00 p.m. with a reception immediately following the service in our Large Assembly Room. Bring an appetizer or dessert to share if you are able. Everyone is welcome to our time of fellowship.